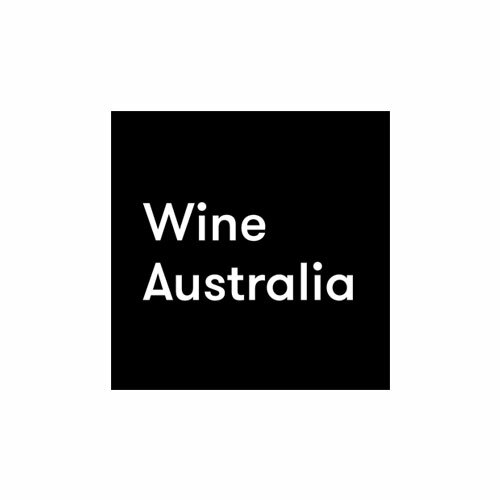 Join Sommeliers Australia as we taste 12 benchmark/emerging sparkling wines from around the world.  The focus is to explore and compare the current trends in the global sparkling wines, including; Champagne, English sparkling, USA and more. 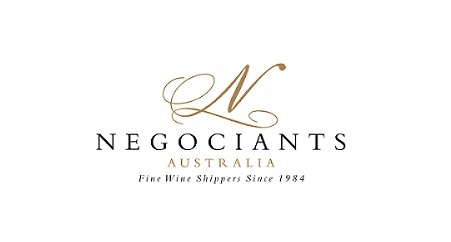 The masterclass will be run by Master Sommeliers Franck Moreau and Benjamin Hasko, with special guest Ned Goodwin MW. Book now, seats are strictly limited. PLEASE NOTE: Bookings are essential, and will be taken until Sunday 8 April, 5pm unless booked out prior.